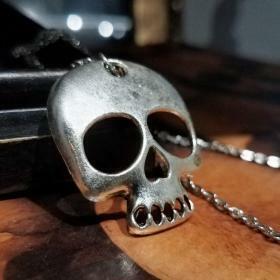 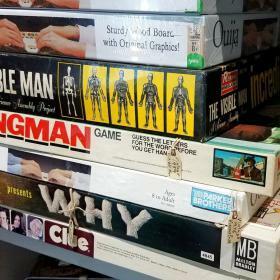 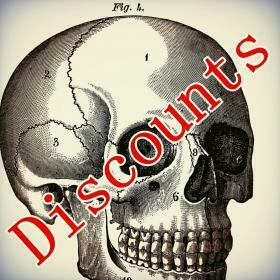 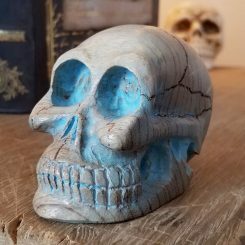 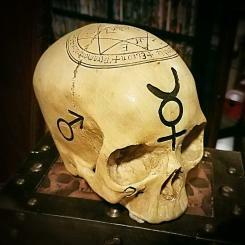 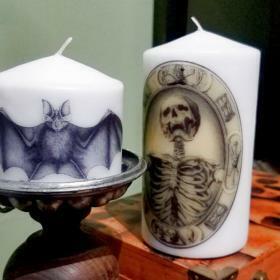 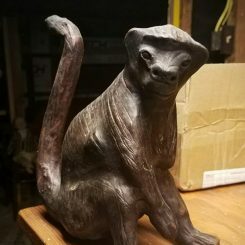 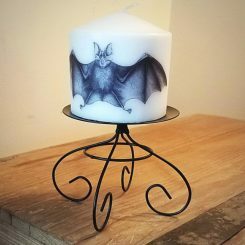 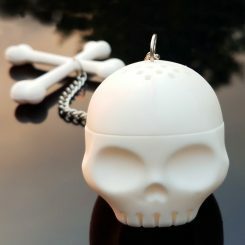 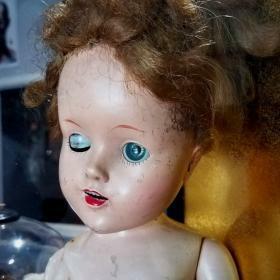 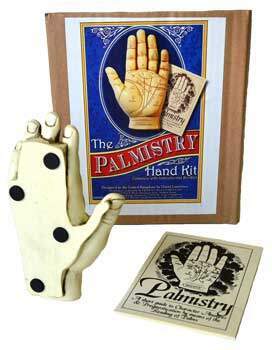 A great addition to any Oddities, Curiosities or Vintage Medical collection. 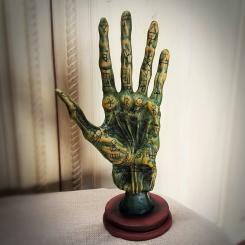 This resin Palmistry Hand is sculpted in a manner that conjures images of readings in old French Salons, or a hidden gypsy caravan. 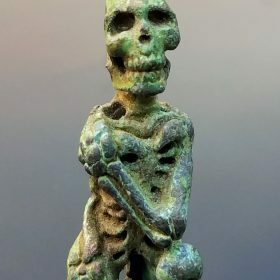 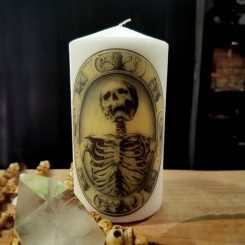 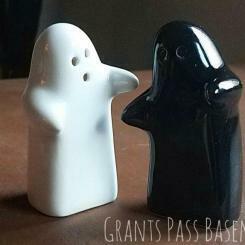 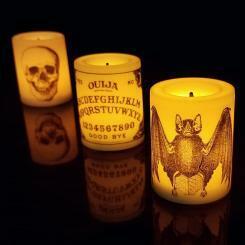 5 inches long, it is small enough to sit on your desk or an altar. 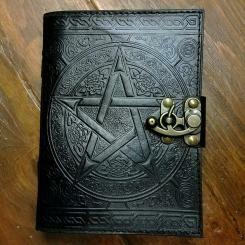 The back is flat and has felt pads so it won’t scratch your shelves or walls. 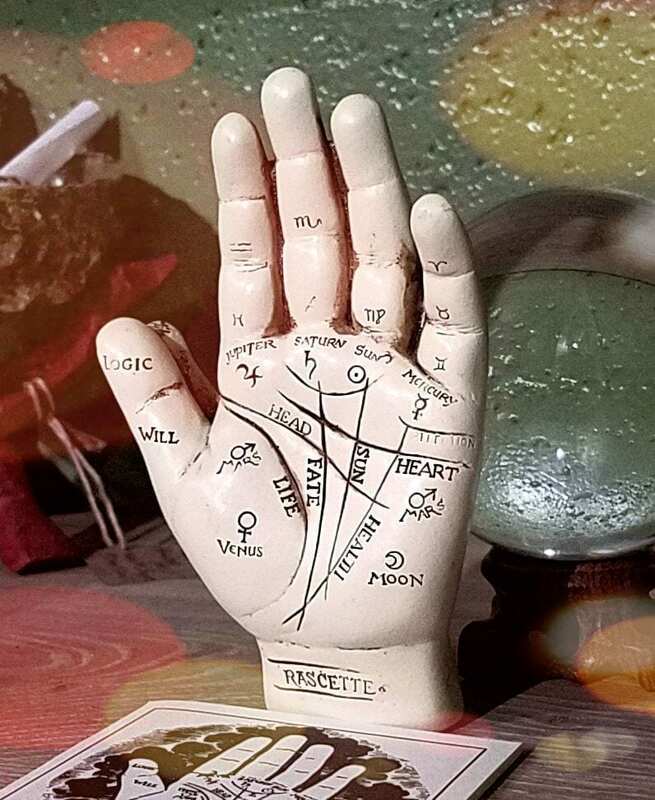 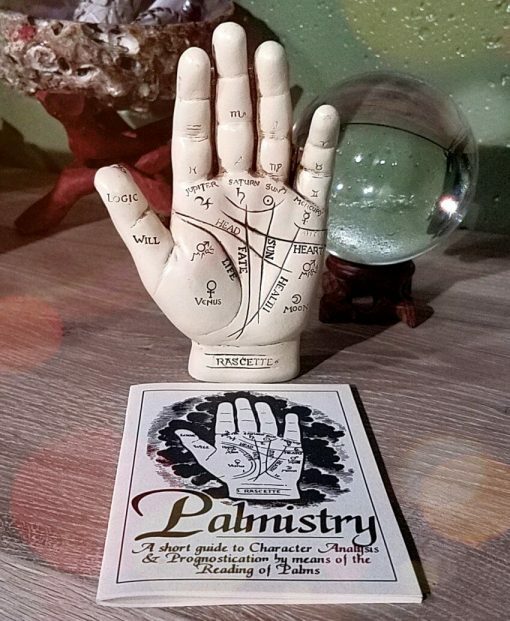 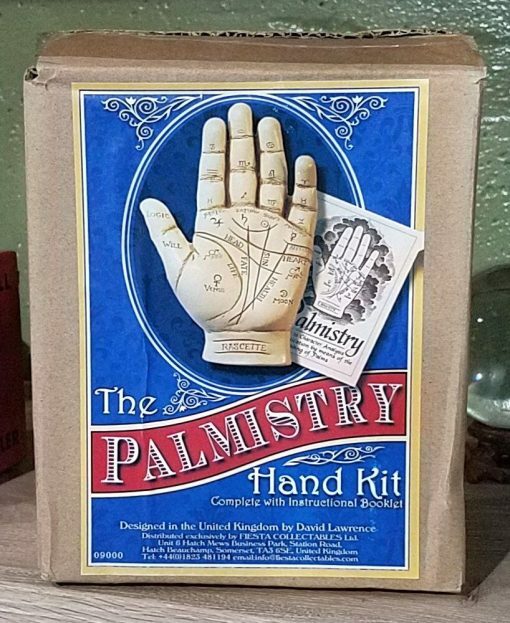 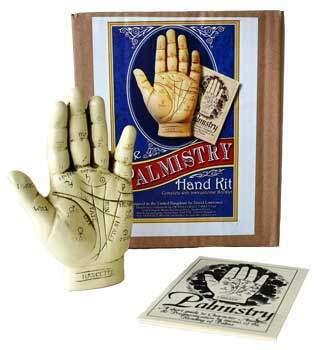 Comes with a “short guide to Character Analysis & Prognostication by means of Reading Palms,” this vintage model Palmistry Hand is a great aid to both new and well-versed palm readers.